Love having storage that I can zip. Separate from a diaper bag or purse. 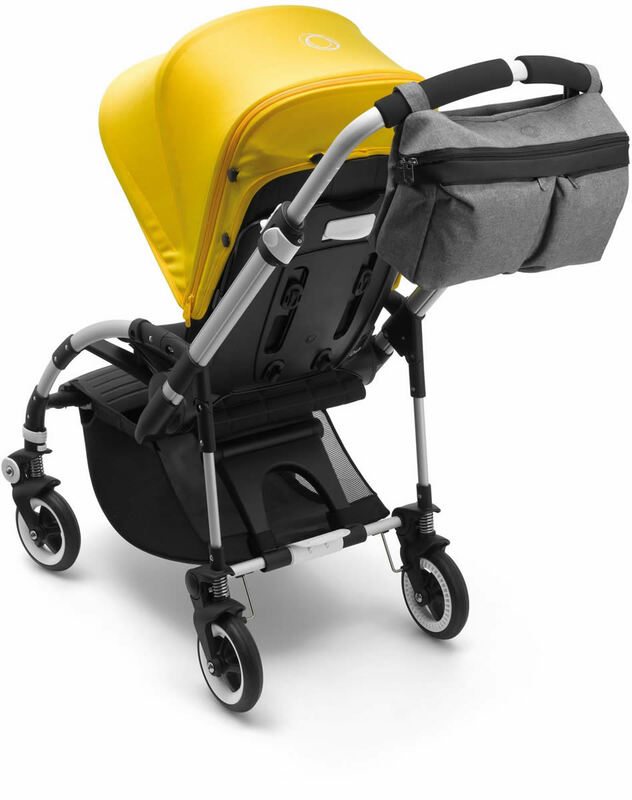 After reading previous reviews i wasnt sure if i want to order but i did and I LOVE my new Bugaboo organizer. It has many tiny packets and space for thing i need in it. Purchased for my Buffalo stroller. Perfect little bag for quick trip! Must haves to keep basic essentials like phone, wallet, napkins when running errands! 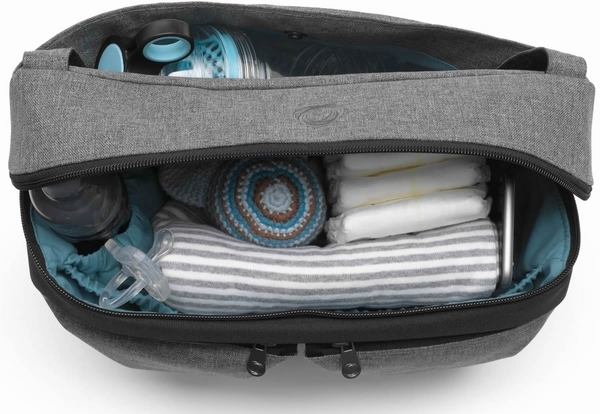 I bought this organizer thinking that I don't need a baby bag when I'm on the go. However, I still have to bring baby bag because everything my baby needs doesn't fit in this organizer. This not really an essential accessory. nice lok and practical but a little bit too small and not stable on the frame. Maybe will be better when I put on the back of stroler. Great for fast and quick day out!! 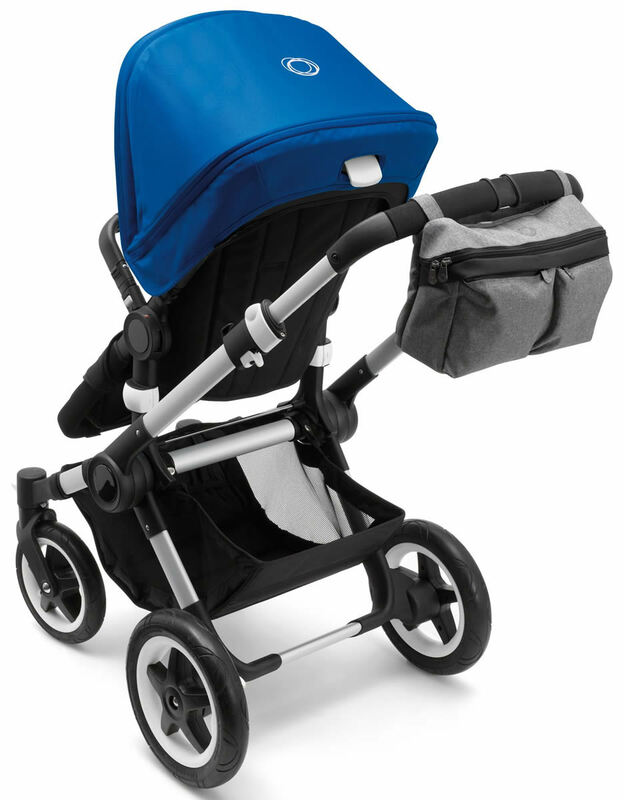 Very satisfy with my purchase easily to attached different ways to my bugaboo stroller. 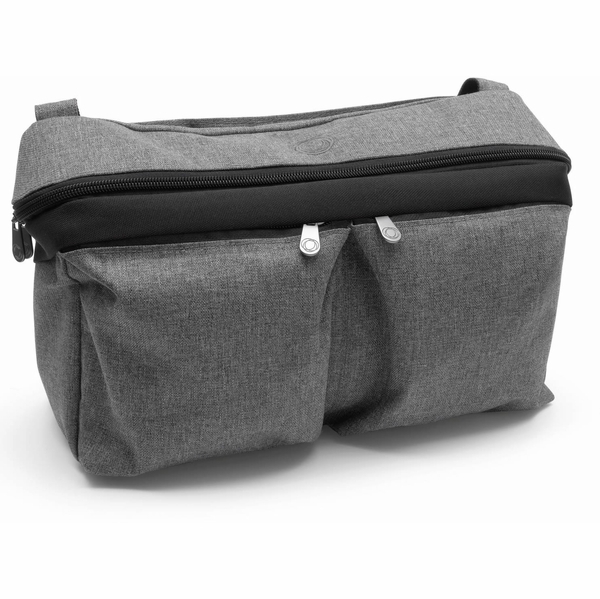 Comes with 3 different size compartment in the inside of the bag and a secure safety zipper. 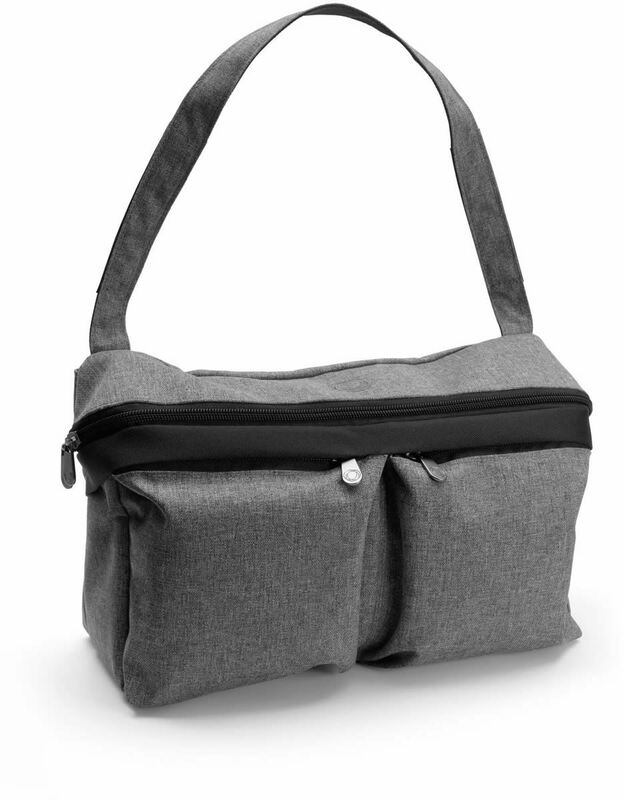 Also has 2 side pockets on the outside of the organizer . ConsThe side clips from Velcro broke and gotten replace by bugaboo under warranty!! This organizer will not be useful for everyone with the Bee. 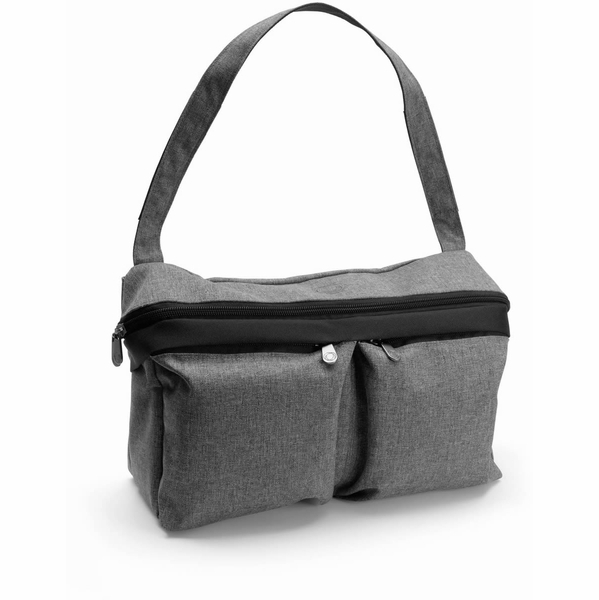 The bag does not sit upright if it's attached to the handlebar -- it falls forward. 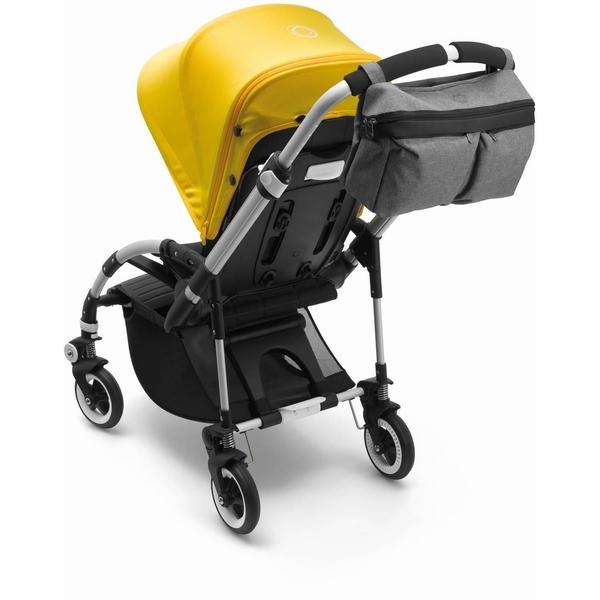 I have not tried it on the back of the seat yet, but as my baby won't be facing away from me for some time, I do not want the organizer to be that far away from me. I attached it to a side bar that's parallel to the wheels and it works great. Now on to the utility/functionality of the organizer. 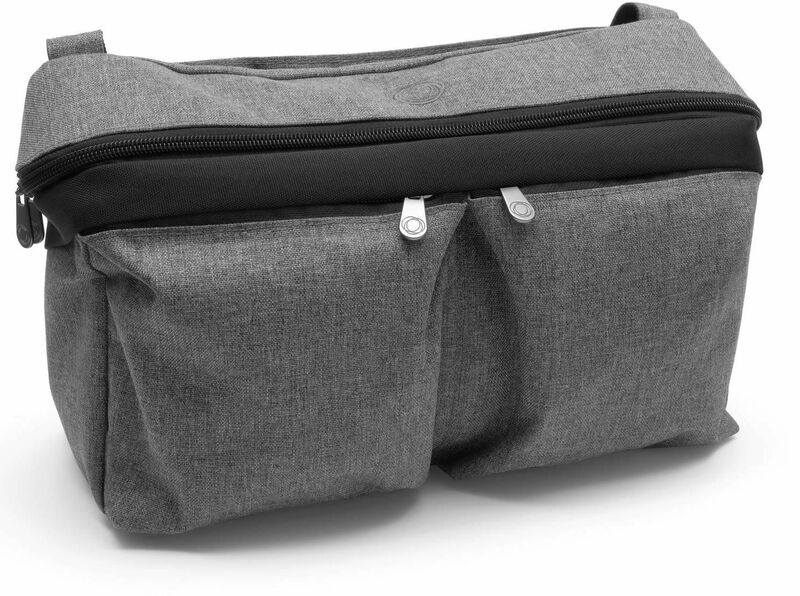 If you are looking for something to hold your coffee/soda/etc, get the upholder instead. I do not like diaper bags, so this is perfect for me. My set-up goes like this: Skip Hop portable changing station in the basket and the Bugaboo organizer holds the rest... Tommee Teepee bottle, burp cloth, paci's, extra onesie, soft rattle, my keys and an iPhone. 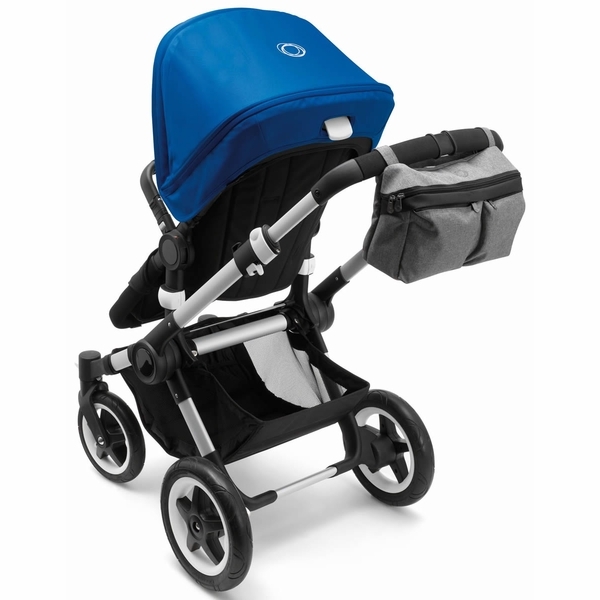 This also attaches to my Bumbleride Queen B.
I've been looking for something like that for my bugaboo for a while now but I couldn't find anything that would be stylish enough to fit my stroller. Since the stroller has a big storage bag I felt that very often I didn't need additional diaper bag. This organizer is big enough for my essentials to keep them handy. And blends in with my stroller perfectly! 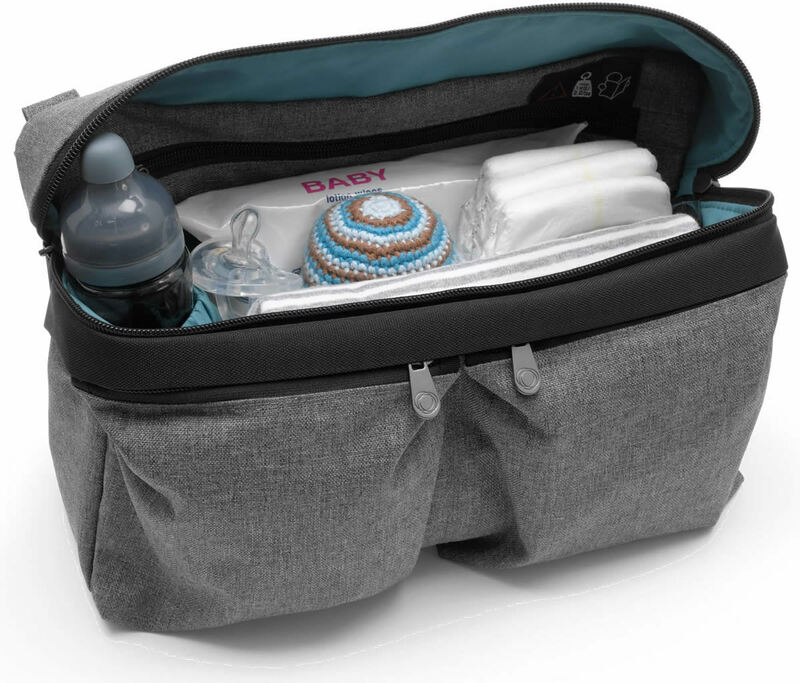 The new and improved bugaboo organizer is designed for parents who want to keep all their personal items organized and accessible. 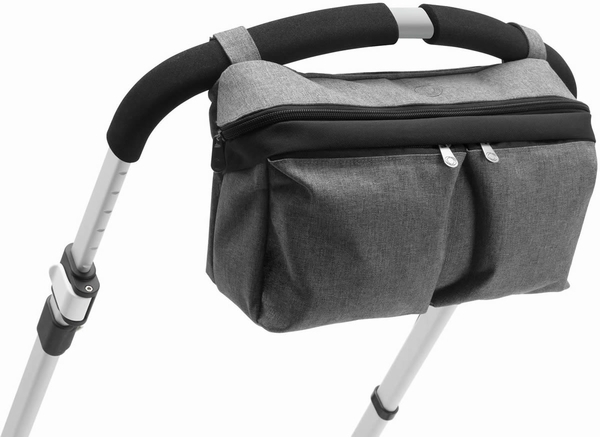 Easy to use and beautifully designed, the multi-pocket stroller organizer doubles as handy mini tote bag.